Curious to see what it's all about? Acquire is a proposal-building software that allows your team to effortlessly create custom proposals and close more deals. Compare different pricing options, and add in your own photos, descriptions, and prices. Plus, simplify the process for you and the customer by showing savings potential, automatically email or print proposals, and much more. 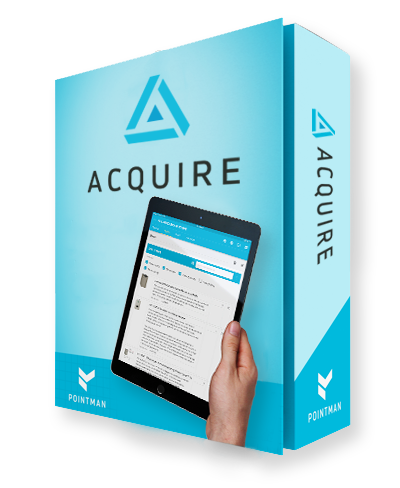 Acquire works as the middleman between your customers and your team, helping you to do, sell, and make more. Acquire is available in both the Google Play Store and the App Store on iOS. If you're interested in using Acquire, please click HERE.